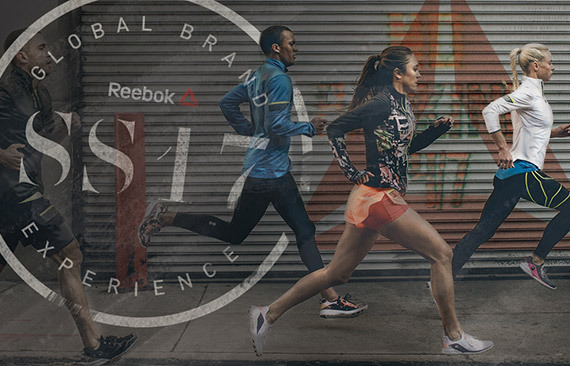 Every year Reebok hosts an event to reveal the next year's apparel, shoes and brand direction to the Reebok team. 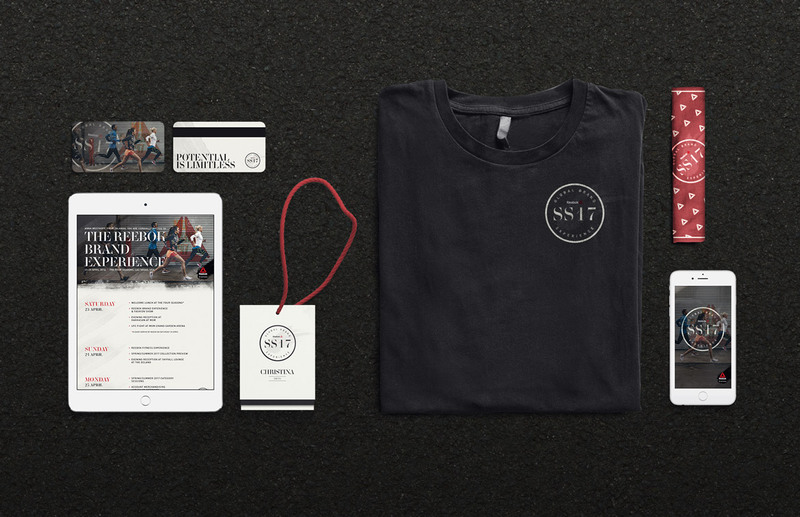 We were commissioned to create the event's brand identity and collateral. 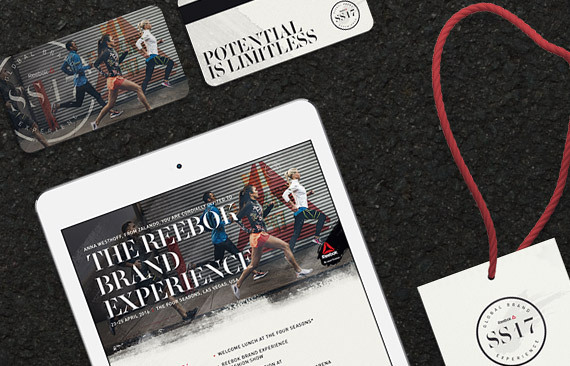 We chose a direction that encompassed the brand's look and feel, while being flexible enough to be used for future years and adapt as the brand progresses.